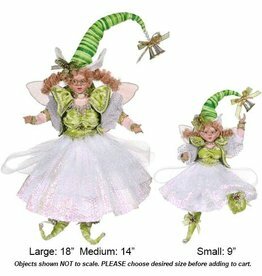 9 Ladies Dancing Elf, Sm 9.5"
Sparkling Sprite Fairy, Md 14"
Pastry Princess Fairy Md 16"
Lollipop Girl Fairy, Md 15"
Mark Roberts 5" inch Fairy/Elf stand, decorated with glitter, cream and white cloth and embellishments. 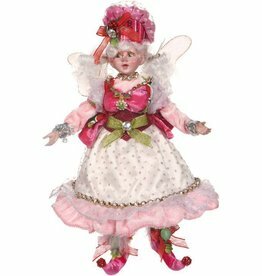 Mark Roberts 5" inch Fairy/Elf stand, decorated with glitter, embellishments and pink and white floral cloth. 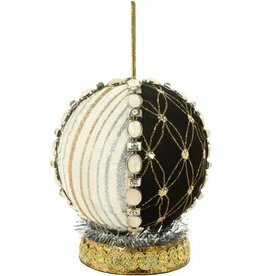 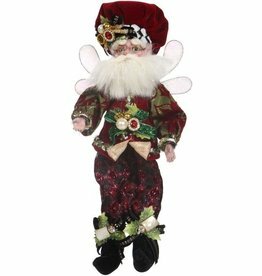 Mark Roberts 5" inch Fairy/Elf stand, decorated with glitter, embellishments with cream and black cloth. 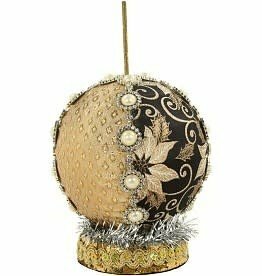 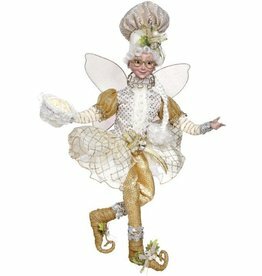 Mark Roberts 5" inch Fairy/Elf stand, decorated with glitter, embellishments with gold and black floral cloth. 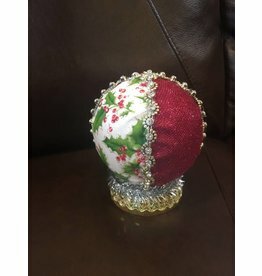 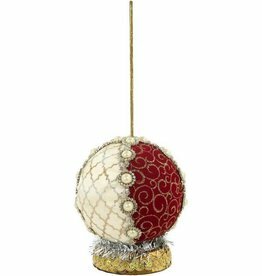 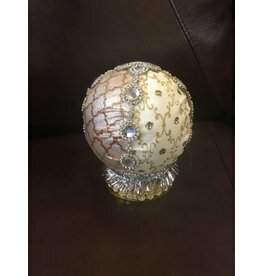 Mark Roberts 5" inch Fairy/Elf stand, decorated with glitter, embellishments with cream and maroon cloth. 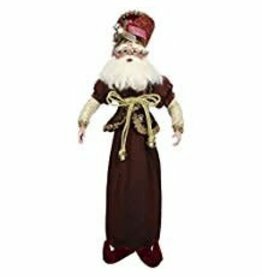 Here is the perfect gift for all the chocolate lovers on your Christmas list — the Mark Roberts Choc-A-Holic Fairy Winebag. 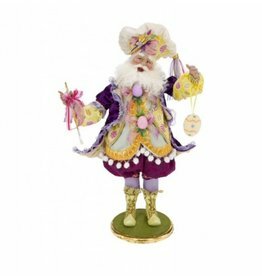 Wearing a festive hat, fur-trimmed cape and chocolate goodies on his belt and turned-up shoes. 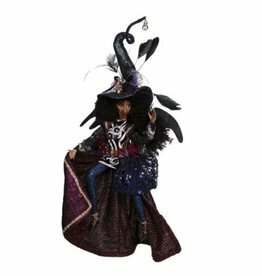 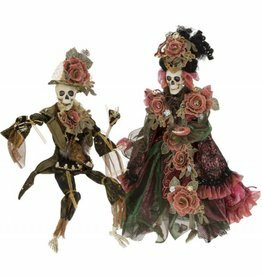 11"
Spice up your fall decorating projects with this beautifully crafted Mark Roberts Limited Edition Queenie Witch Collectible. 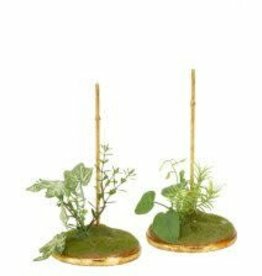 Snow Base Stand for Small Fairies and Elves. 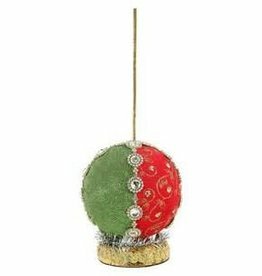 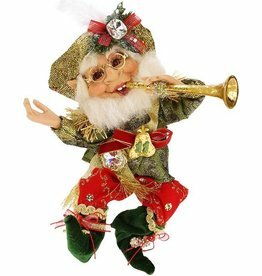 Snow Base Stand, SM 7.5"
11 Pipers Piping Elf, Sm 11"
Mark Roberts 5" inch Fairy/Elf stand, decorated with glitter, embellishments with green and red cloth. 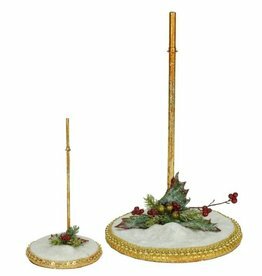 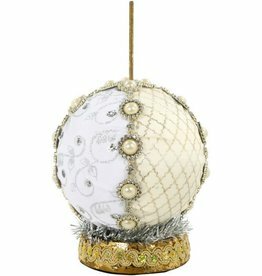 Spring Ivy Stand Lrg 12" Something to elegantly set you fairy on! 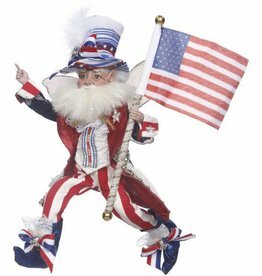 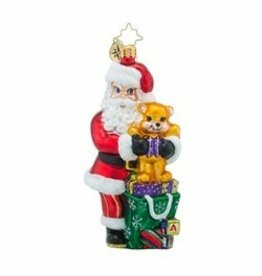 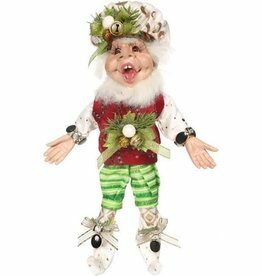 Spring Ivy Stand Lrg 12"
Own it or give it as a gift, either way this Golfing Elf Mark Roberts Christmas Collectible is an absolute beauty. 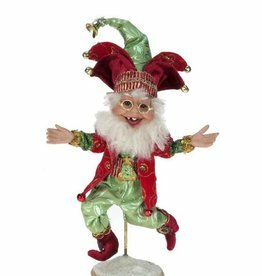 He stands 10.5" tall.